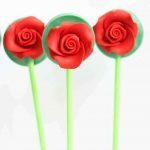 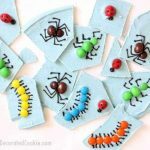 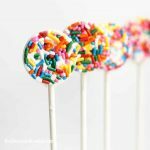 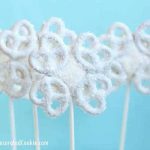 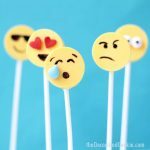 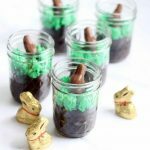 Chocolate and candy melts are an essential ingredient in fun food crafts. 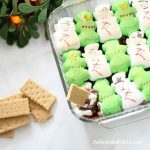 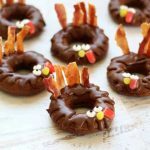 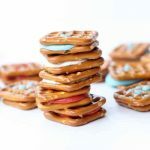 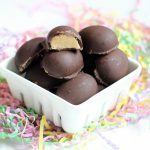 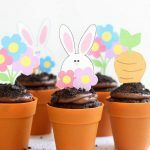 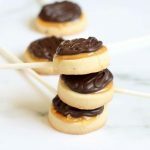 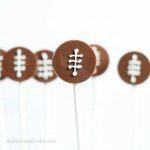 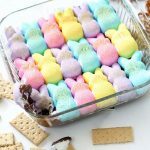 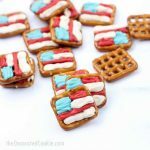 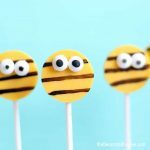 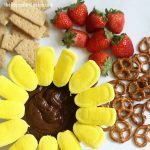 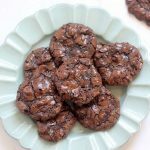 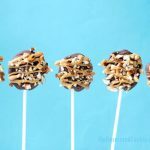 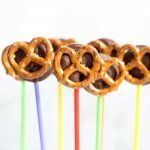 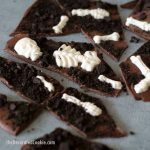 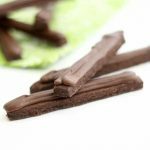 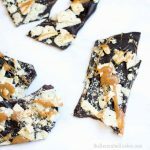 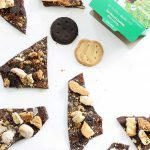 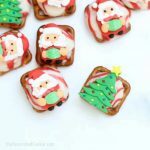 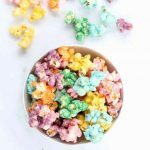 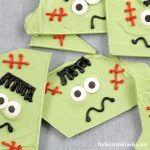 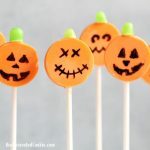 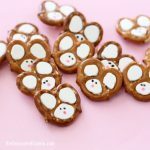 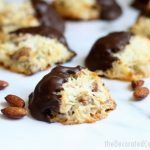 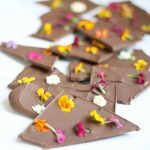 Here you'll find tons of treats that incorporate melted chocolate (usually chocolate chips and white chocolate chips) or store-bought candy melts (candy wafers that have the consistency of chocolate). 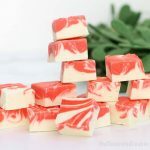 I prefer working with candy melts because they melt so easily, harden quickly without refrigeration, and come in a variety of awesome colors. 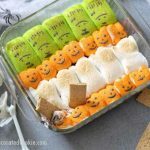 You can often melt candy melts in the microwave directly in disposable decorating bags, snip the tips, and pipe designs. 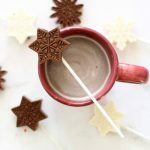 But nothing beats the taste of real chocolate. 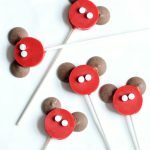 Chocolate does take longer to set, so I refrigerate my chocolate food crafts. 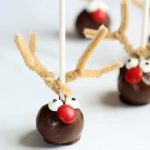 Chocolate melts much hotter than candy melts, so if you're piping chocolate in a decorating bag, be sure to melt it in a bowl first, not directly in the bag, and let it cool to the touch. 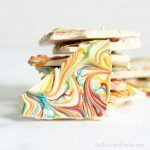 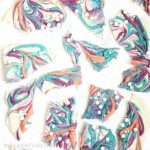 You can not use regular food coloring to color white chocolate and candy melts. 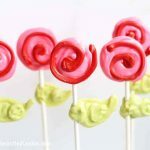 Because of the fats in these sweets, you must use oil-based candy color.